GRACE is a Hvalsoe 13 I just completed and launched. 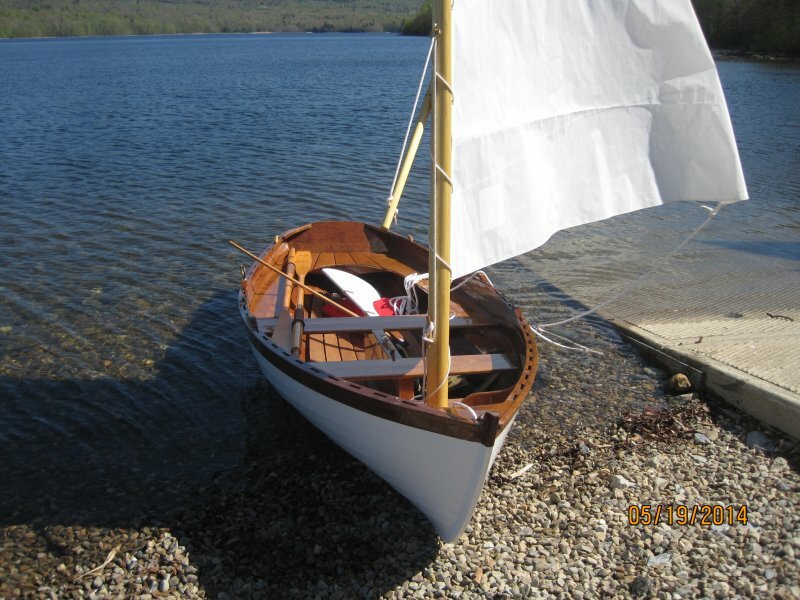 It’s designed as a traditionally built lapstrake sail/row boat that I converted to glued lap. She has a sprit rig and had a successful first sail yesterday. There is a building thread about her on the Forum.